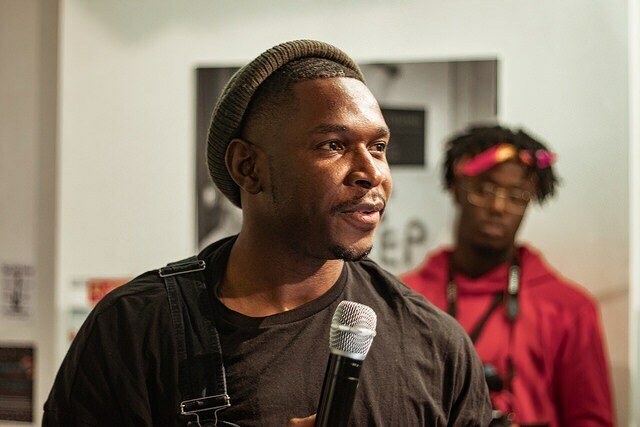 Poet, director and former Young People’s Laureate for London, Caleb featured in the Dazed 100 list of the next generation shaping youth culture. 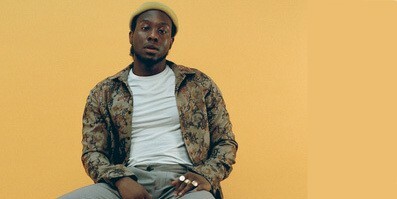 For inspiration, he draws upon childhood memories in Nigeria and Peckham. Another Peckham voice, Writer/ Poet Yomi Sode, balances the fine line between both Nigerian and British cultures, which can be humorous, loving, self-reflective and uncomfortable. People’s Poet and Lawyer, David Neita will host the event. Presented in association with the Black Cultural Archives and Apples & Snakes.